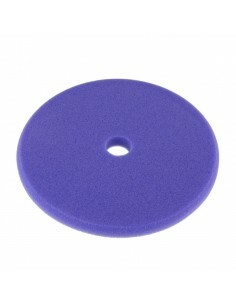 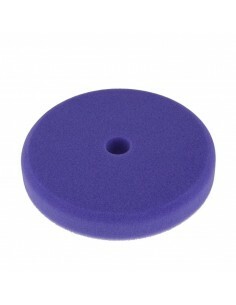 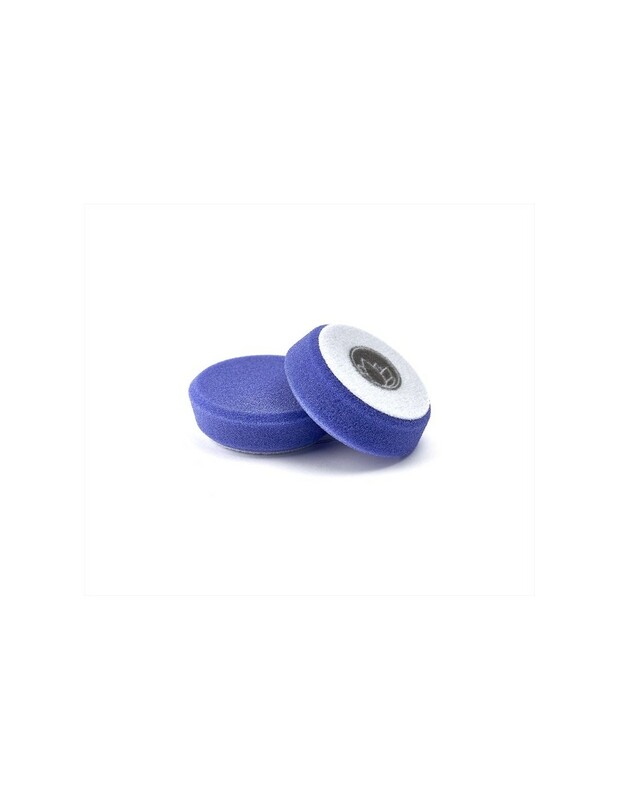 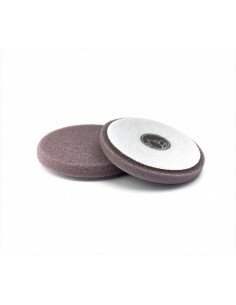 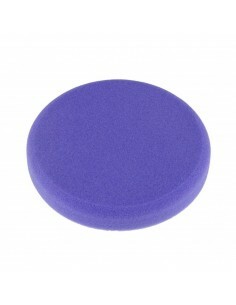 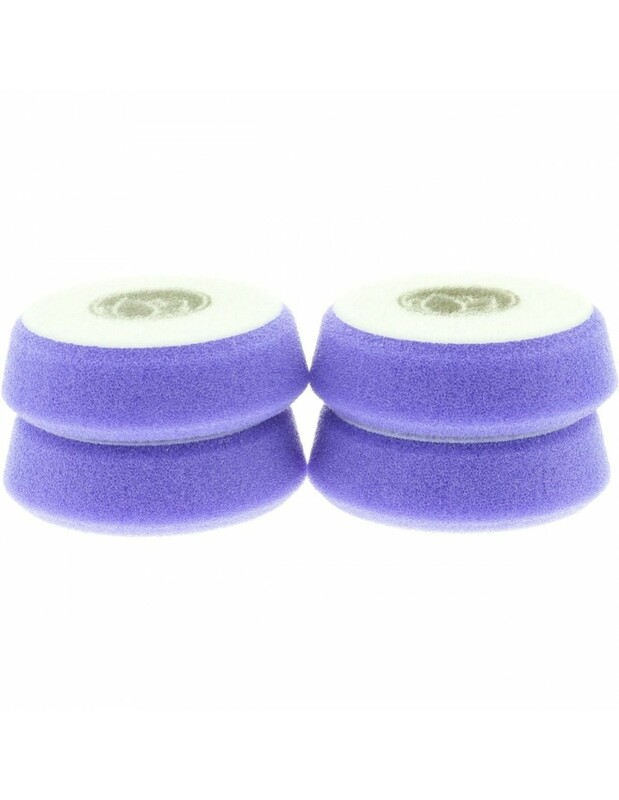 The Nanolex Purple Medium Polishing pad is suitable for removing light scratches, swirls and holograms. 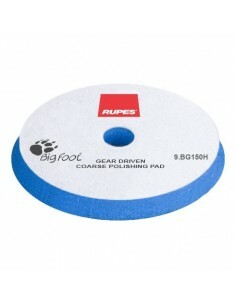 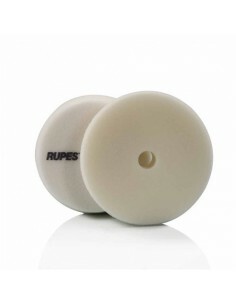 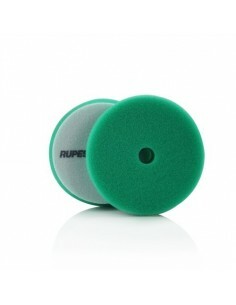 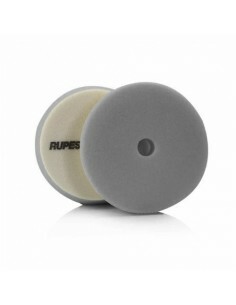 The pad is 20mm thick and suitable for 50mm / 2 "support plates such as the large support plate at the Rupes BigFoot iBrid. 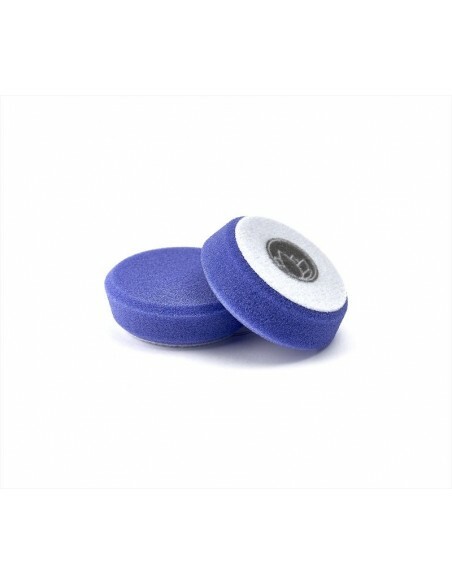 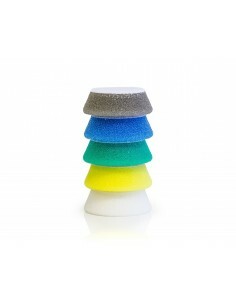 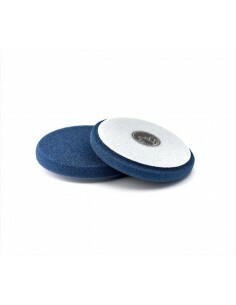 Nanolex Medium Cut Polish pad is designed to quickly eliminate scratches, eddies, sanding and sanding marks up to 3,000 grains. 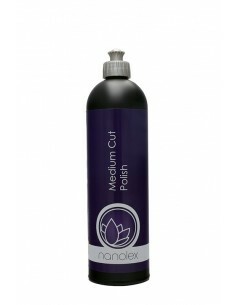 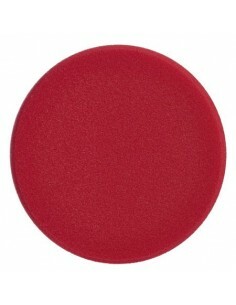 The Nanolex Medium Cut Polish pad leaves an almost perfect surface in one step. For use with rotary and orbital polishers. 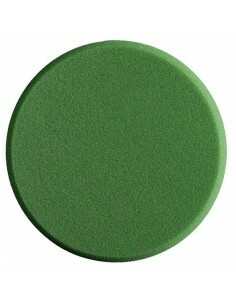 Formulated to work on all kinds of paints. 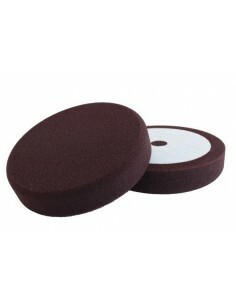 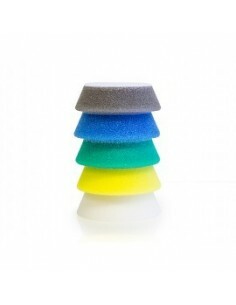 Medium and soft polishing foam for paint refining.